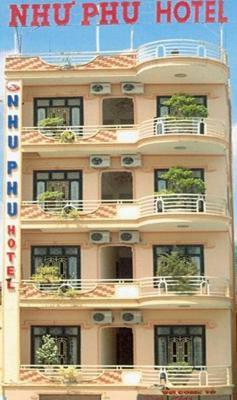 Nhu Phu Hotel Street is in Chu Van An Street, within walking distance of the Trang Tien Bridge. 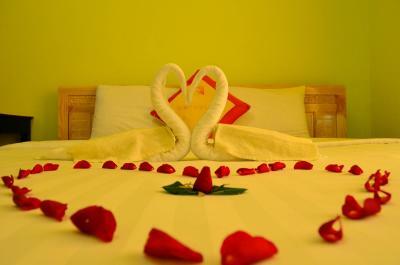 The hotel offers a restaurant, and rooms with free Wi-Fi. 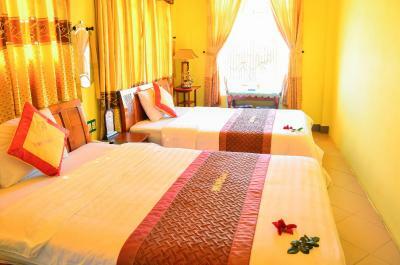 Phu Nhu Hotel features air conditioned rooms with a minibar. 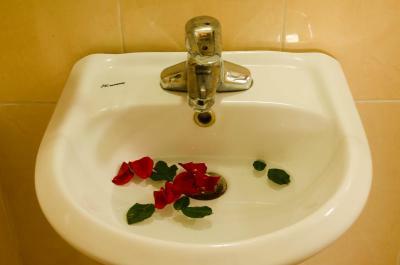 The private bathrooms come with hot and cold shower. 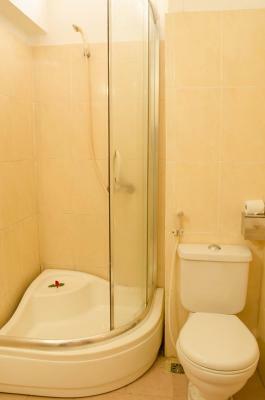 Selected rooms offer bathtubs. 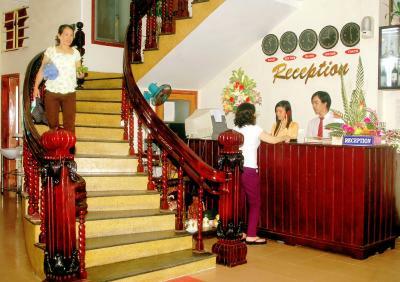 The on-site restaurant serves European, Asian and traditional Hue dishes. 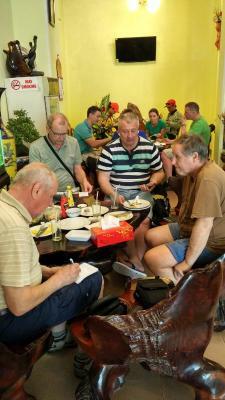 Guests can have their meals while enjoying the view of Hue City. 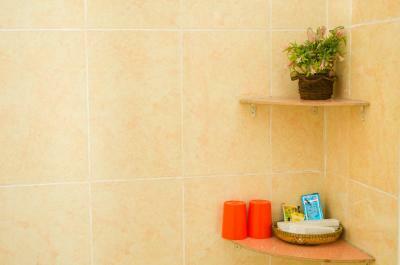 The hotel provides laundry and ironing services. Car and bike rental services are available. 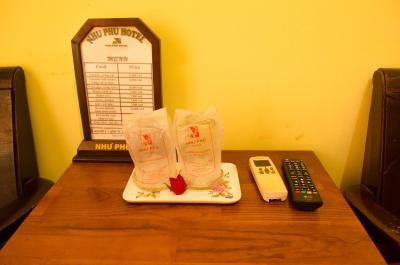 Guests can make tour arrangements at the hotel’s on-site tour desk. 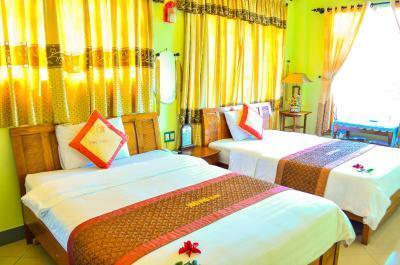 Nhu Phu Hotel is near Perume River and local shops. Shuttle services are provided. 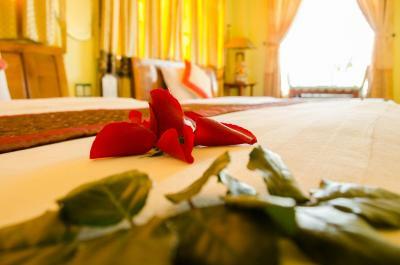 When would you like to stay at Nhu Phu Hotel? 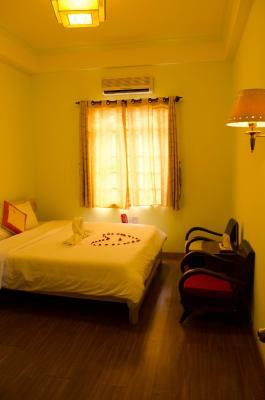 This single room comes with 1 large double bed. 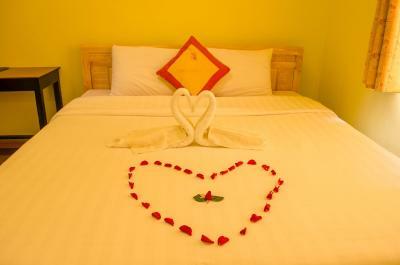 Private parking is available on site (reservation is not needed) and costs VND 46684.65 per day. 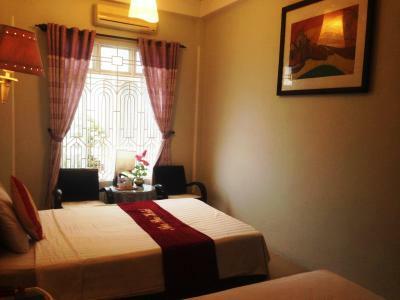 This quadruple room has a mini-bar, flat-screen TV and air conditioning. 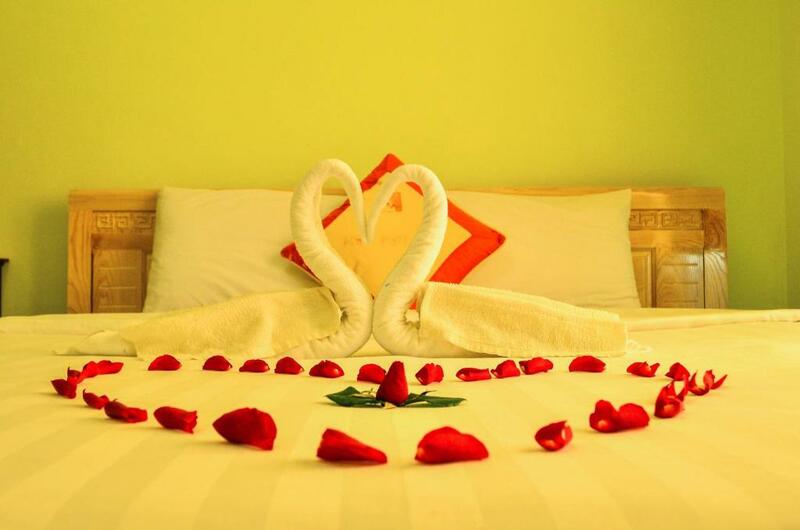 House Rules Nhu Phu Hotel takes special requests – add in the next step! 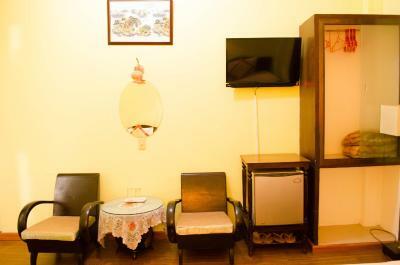 One child under 2 years is charged VND 70026.98 per person per night in a crib. 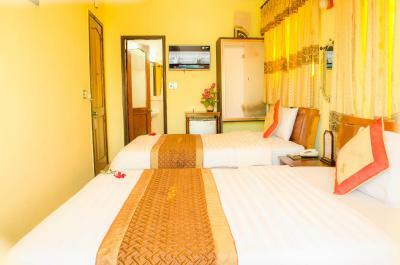 One older child or adult is charged VND 93369.31 per person per night in an extra bed. 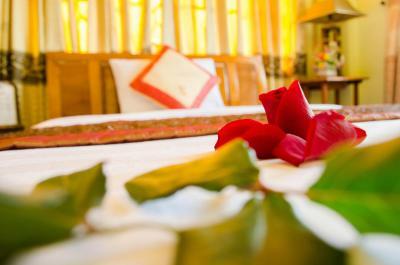 Nhu Phu Hotel accepts these cards and reserves the right to temporarily hold an amount prior to arrival.